A decade ago, the notion of being able to retain funds in a digital form beside credit cards would have been deemed nonsense. Of course, back then the idea of cryptocurrency and a decentralized medium of online trade was also quite absurd, as well. As the demand for cryptocurrencies increase, such as bitcoin and Ripple increases, the need for maintaining fluid methods of handling cryptocurrency funds rise as well. That was when digital and hardware wallets were created. A digital wallet is a method of managing your funds online, usually related to a certain exchange or a service provider. Hardware wallets are pocket-held devices that can hold your bitcoin. 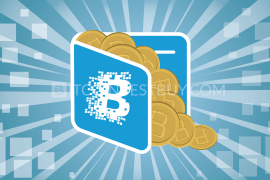 What Is Hardware Bitcoin Wallet? Hardware bitcoin wallets were the answer to the question hypothesized by bitcoin traders: would it be possible to carry my bitcoin funds with me on the go? The answer is yes, you can do that. 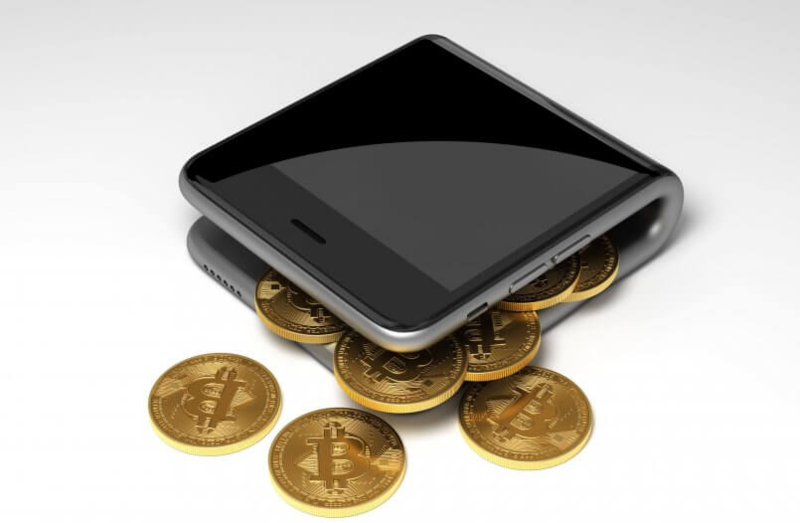 A bitcoin hardware wallet is a device that allows you to transfer your bitcoin funds or other cryptocurrency funds on the go. Most of the hardware wallets operate via USB and stores your private keys for your funds on a secure address, accessed only by the end user holding the wallet. Hardware wallets are more secure in comparison to paper wallets, as paper wallets are prone to be stolen or lost. 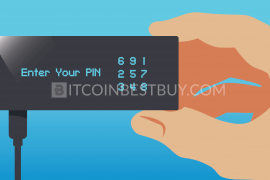 Bitcoin hardware wallets are manufactured for the main purpose of storing bitcoins, in the midst of bitcoin trading scenes, it is well-known that hardware wallets are reliable, safe, and relatively cheap methods of storing bitcoins in a portable form. 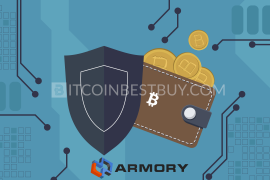 Hardware wallets became a necessary commodity of late to bitcoin traders due to the recurring security breaches and hacks concerning exchanges. Hardware wallets became a reliable alternative to wary traders. 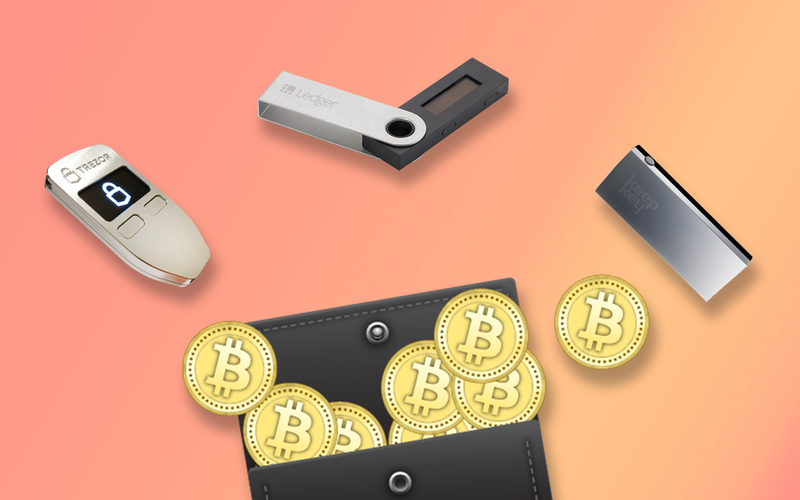 In this review, we will discuss how to use a hardware wallet, top best-known brands, and providers of hardware wallets, and compare their features and their best qualities. The majority of digital wallets operate with a USB lock method. USB hardware can be in the form of a flash stick, you can put your private keys on it. The most important point to be crucially stressed is the need to operate the wallet whilst being offline. This needs to be taken into consideration in order to minimize any risk of being hacked or pilfering your personal financial information or even your funds. 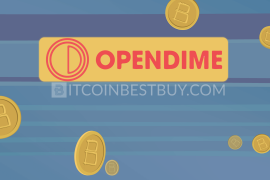 As long as the wallet is generally offline, this maximizes the safety of using your bitcoin hardware wallet. You use the wallet to store your private keys matching your bitcoin values, making your wallet practically impenetrable. 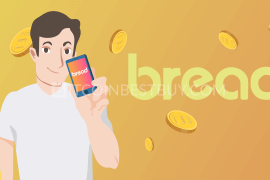 Most wallets differ in the methods of authorizing transactions, and most of them mainly provide a certain tool or gesture that is unique to the user in order to make your bitcoins physically accessible by the wallet holder only, as a layer of security. Many manufacturers start providing different wallets, creating many different types of bitcoin wallets around there, all varying in the degrees of security and reliability. We will discuss the different types of bitcoin wallets out there, bearing in mind one important aspect that is security. All the wallets we will mention here are renowned and verified for security and proper storage methods. Here is a list of the best wallets available in the market. 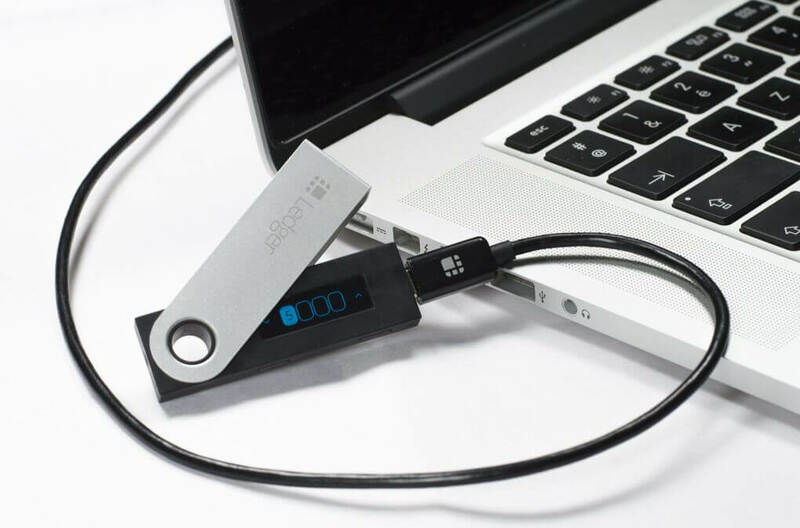 Ledger Nano S is one of the most famous names of cryptocurrency hardware wallets. The wallet is designed and manufacturer Ledger, starting as a bitcoin security company, provides the product as one of their three products, the Ledger Nano S and Ledger Blue. Its older brand, Ledger HW.1, did set standards in the industry at the time but now, it is out of the production line. Ledger is covering a customer base spanning over 165 countries, allegedly selling more than 1 million units of the Ledger Nano S and Ledger Blue. Ledger Nano S can be purchased for about €79, in relevance, this is considered a good price for the security provided by the end product and compared to most of the hardware wallets in average. Ledger Nano S supports other cryptocurrencies besides bitcoin, such as Ethereum, Litecoin, Ripple, Zcash, and Dash. requires the wallet user to physically confirm transactions by pressing the two buttons on the wallet, as an additional layer of security. does not support passphrases, as other wallets do. 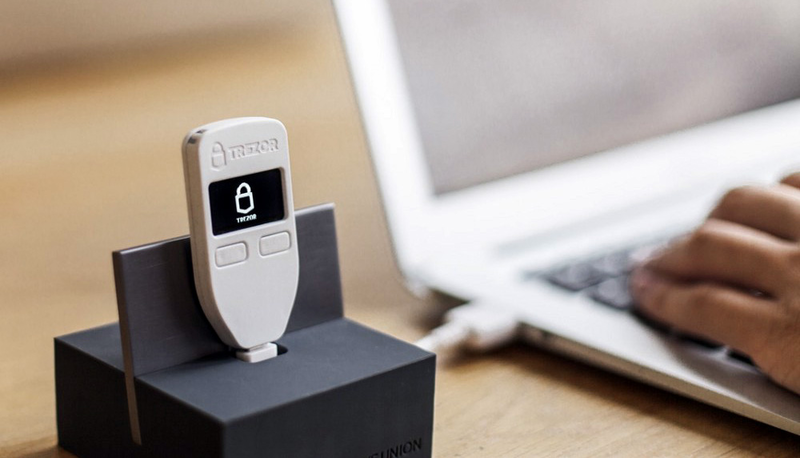 TREZOR BTC wallets work with a cold storage scheme in its procedure. 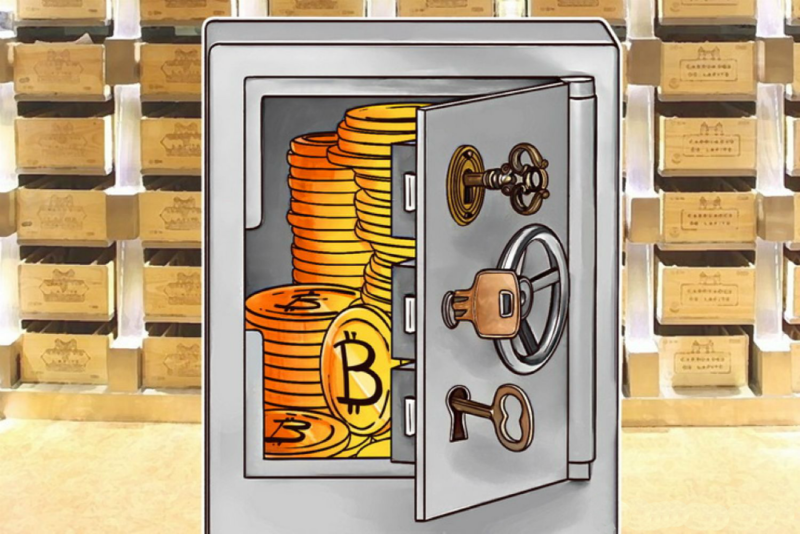 The wallet stores your bitcoins in cold storage form, you can consider it as a portable bank or vault, as it does not expose your keys like normal hot storage wallets do. supports multilayer passphrases and wallets within wallets. can be confusing to new users compared to other wallets. 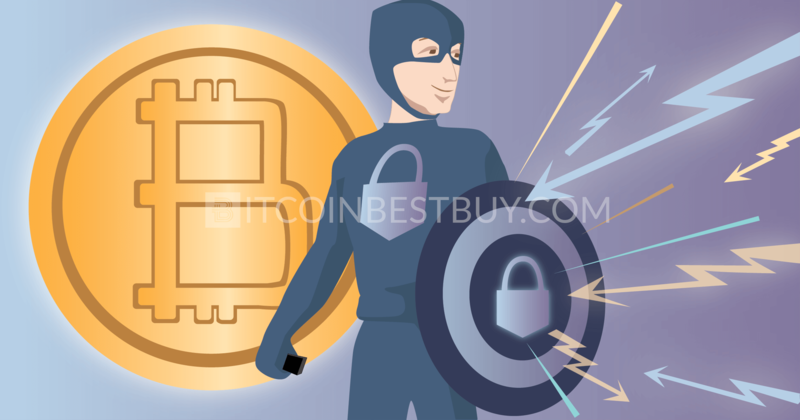 KeepKey secure wallet is considered to be one of the most reliable and safe bitcoin hardware wallets in the market. KeepKey wallet was launched for sale into the markets in 2015.
compared to TREZOR and some other wallets, its bulky size can be an obstacle. As we mentioned before, the main two powerhouse products of Ledger are Ledger Nano S and Ledger Blue. 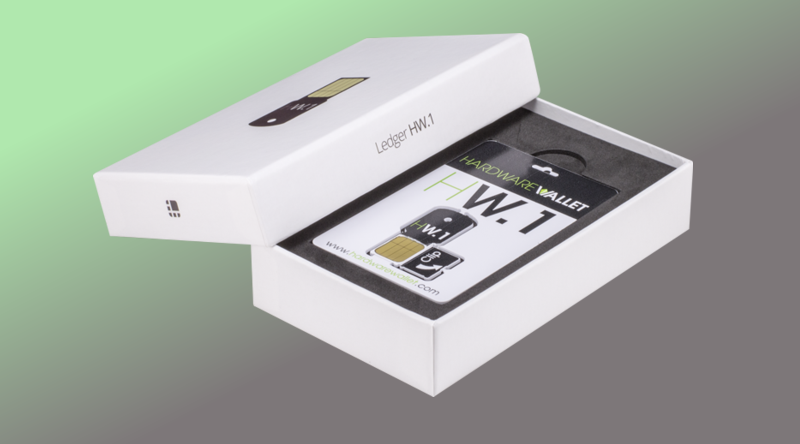 In addition to the family of their products, there is Ledger HW.1, which is now out of production. If it would be possible to describe HW.1 (HW stands for hardware wallet, according to their website) is that it is sleek. The design is very light to carry and use. Basically, it is even considered to be more of a smart card rather than a hardware wallet. For this particular brand of Ledger wallets, we do not provide pros and cons analysis since the product itself was discontinued. Newer version are now available, while this device can be bought from users if you happen to find them. We would still recommend you to use latest products, as they are updated regularly with new security features. Some traders might find Ledger HW.1 as an interesting storage capacity but be warned that these wallets are outdated now. They also do not hold support form the manufacturer, so use it with caution and on your own responsibility. Though can be considered wide and large in size, CoolWallet is actually quite slim and light. 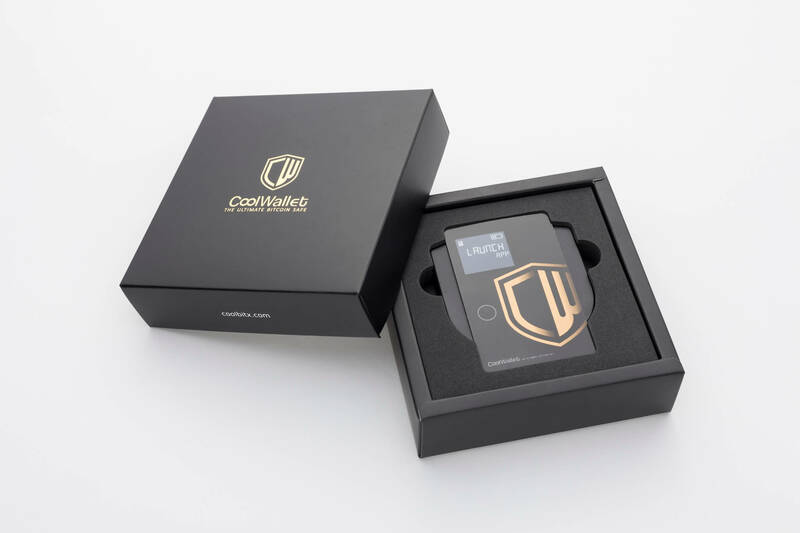 CoolWallet is a cold storage bitcoin hardware wallet, it is manufactured by CoolBitX. One of the prominent features of CoolWallet is that it supports the transfer of funds via Bluetooth, a rare feature in comparison to other hardware wallets. the mobile apps used to interface with the wallet are easy to set up and very user-friendly. limited transfer options, as it works only with Bluetooth. Making it more oriented to mobiles or laptops, rather than desktop PCs. Digital Bitbox hardware wallet is designed in the favor of customers who prefer minimalist gadgets. The wallet can be entirely flicked between your fingers with great ease. 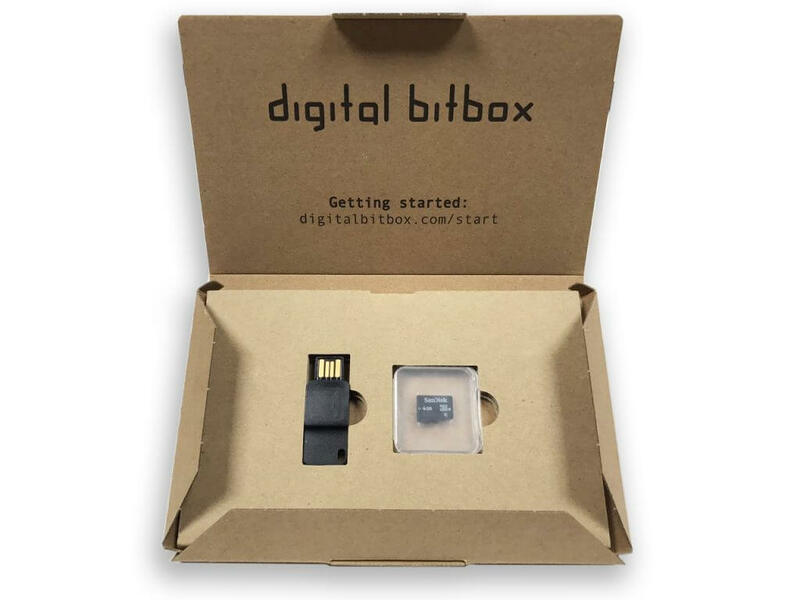 Digital Bitbox hardware wallet is manufactured by Shift Devices AG, based in Switzerland, proclaiming the innovatively designed wallet as their flagship product. Digital Bitbox wallets support Micro SD cards, which allow you to micro-manage a portfolio of different miniature wallets. supports a high degree of privacy. It even supports using the wallets in concurrence with Tor and private transactions. limited cryptocurrency options, as Bitbox is only compatible with bitcoin and Ethereum. 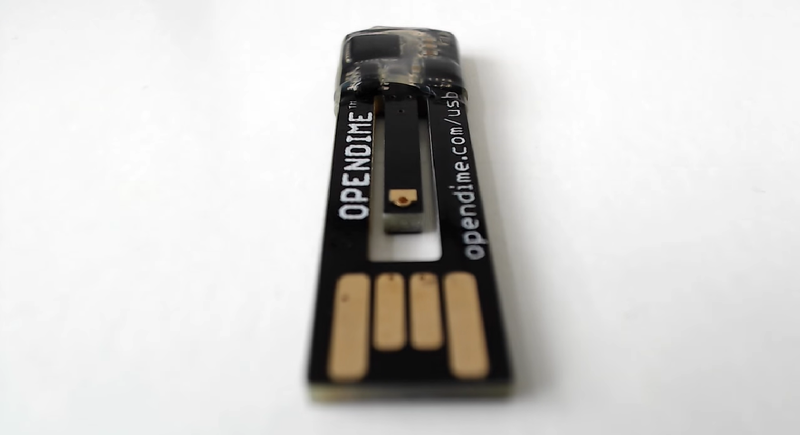 Opendime stick wallet is considered to be the first bitcoin bearer bond. A bearer bond is similar to treasury bonds or corporate bonds, yet it differs in the form that the ownership rights are held by the bearer on spot. It does not require the retention of any records concerning the owner as the bond itself acts as the deed of ownership once verified. 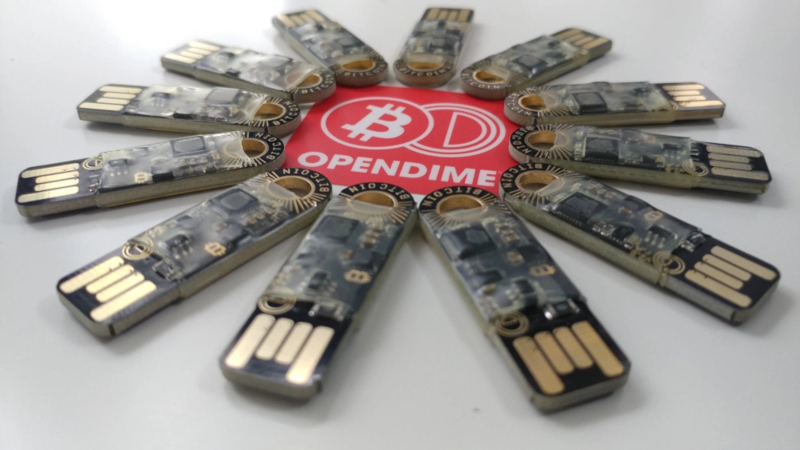 Opendime stick wallet, or the bitcoin stick as the manufacturer calls it is a USB drive wallet, its ownership is within the grasp of its owner. Making it retain a form of currency in itself. 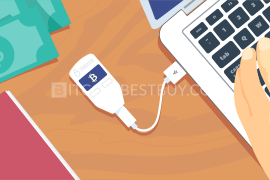 When connected to most devices, it will act as a read-only flash drive that contains the bitcoin address for deposits or withdrawals. supports multiple mobile devices and PC operating systems. if lost, you will not be able to recover the funds from within the drive. BitLox crypto wallet is a powerhouse in the field of cryptocurrency wallets. 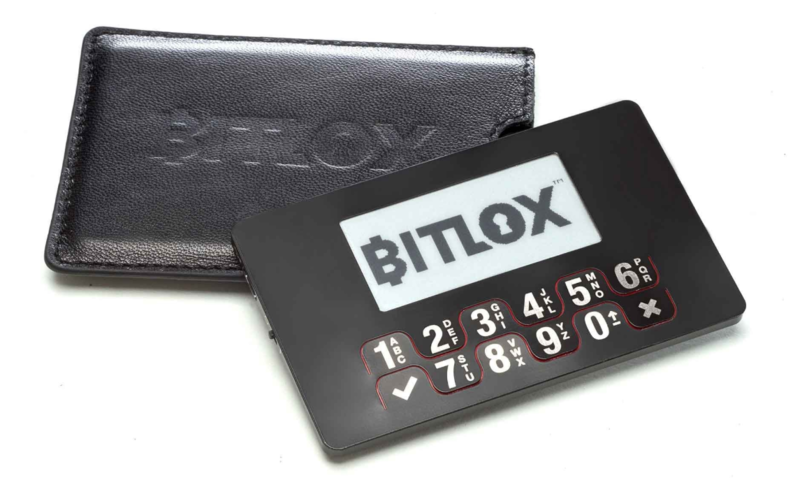 The wallets’ design is reminiscent to that of 2000s slate calculators, BitLox crypto wallet is well-known for its endurance and resilience. Some customers have the option of asking it to be made out of titanium, if they prefer when they order the wallet. BitLox crypto wallet is manufactured by BitLox, which is located in Hong Kong. It is considered to be one of the most diverse and versatile wallets that you can use to store your bitcoins. However, it only can store bitcoin, this can be a setback for investors who would like to retain different types of cryptocurrencies. provides a high sense of anonymity compared to other wallets. in addition to its bulky design, it can be considered not so much of a user-friendly wallet, when it is compared to other hardware wallets. Case HD wallets are types of bitcoin hardware wallets, that act more of portable vaults rather than cryptocurrency wallets. Thus, trading in liquidity and portability for more security and safety in relevance to normal cryptocurrency wallets. Case HD wallets come in many shapes and types, the most popular of them are those that maintain the funds in cold storage mode. Basically, an HD wallet is the mix of a bitcoin address and a private key, both are the essential elements making the core essence of as HD wallet. compared to other methods to store bitcoin, HD wallets provide a high sense of privacy and anonymity, allowing users to perform transactions in privacy. 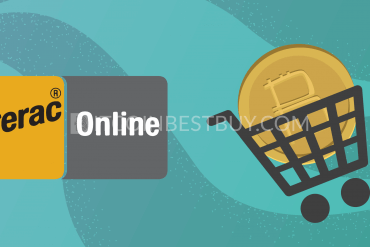 due to the wide range of choices, the novice user may find it confusing to pick the wallets. This could lead to users missing out really useful features due to the absence of proper tutorials. On November 2017, bitcoin Case Wallet discontinued its service. The main reason is that this device became unusable in the areas, where mobile internet providers had phased out 2G networks. 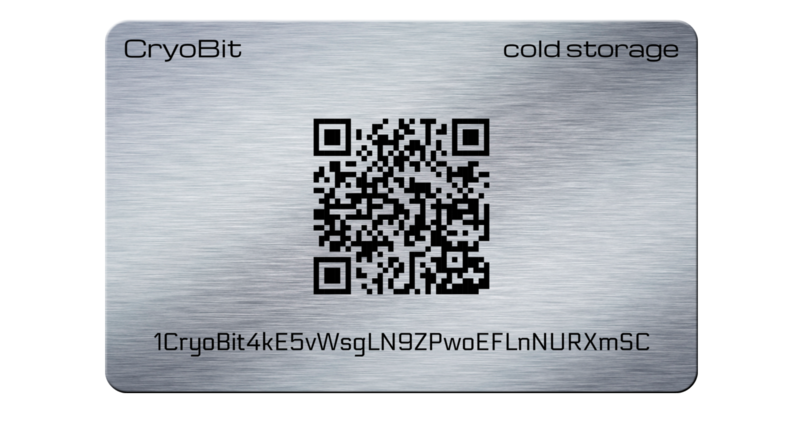 CryoBit Cryo Card hardware wallet is a storage solution for bitcoin investors who prefer to keep their bitcoins in cold storage. Cryo Card hardware is provided by CryoBit solutions, it is renowned for being nearly indestructible, manufactured from stainless steel into a simple, easy on the eyes design. CryoBit uploaded numerous videos exhibiting the endurance of their Cryo Card wallet, showing it surviving fire, dropping from heights and even dunked into acid. The QR code on the wallet was even still scannable. You can customize your wallet on CryoBit’s website before ordering it. the wallet can be practically shipped to most of the countries of the world once an order is placed. the wallet, after the purchase, does not come with full customer support. Now that you would be familiar with an introduction to hardware wallets, the next question that you should ask and find an answer for is: which wallet is safer and which one to choose from them? First, it is advisable to verify the history of the wallet’s manufactured, get a sense of the company’s reputation. You should check and cross-compare reviews from users and review pages in order to have a better understanding whether the wallet will be suitable for you. It’s preferable to keep yourself updated with news about wallets, possible shortcoming and how to avoid them based on historical data, and to follow-up latest installments of hardware wallets. Hardware bitcoin wallets are only one type of bitcoin wallets. 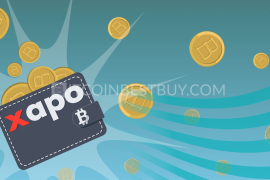 There are various methods that investors use in order to store bitcoins or transfer their funds to sellers or into different wallets and platforms. There are desktop wallets. Basically, they are wallets that operate on desktop computers. Some wallets work with certain operating system, whilst other support all operating systems in an open source form. Desktop wallets store their keys within the PC or computer of the owner. Thus, excluding any external parties from prying over the key. However, one should take into consideration that certain hackers can steal your bitcoins if your computer is connected to the internet. Also, if the hard drive is damaged, your wallet is lost along with any funds in it. Secondly, there are mobile wallets. They are wallets that operate online. They inherently possess a larger risk of being hacked due to the exposure to online hackers, no matter how safe they are encrypted. At least, compared to hardware wallets. Paper wallets are wallets that are basically a QR code possessing the keys of a certain amount of bitcoin printed out on paper. They are basically immune to hacking as they cannot be stolen unless the investor’s private keys are compromised. Bitcoin is a thriving currency in the global economy. 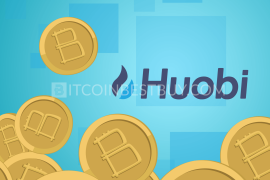 It certainly helps that it is a decentralized currency and many formal and unofficial financial institutions are beginning to embrace and adapt its culture into their processes. 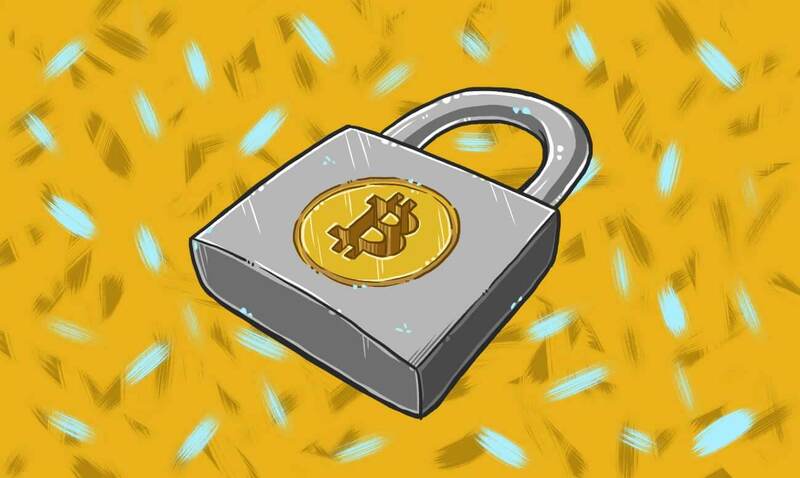 As the fabled cryptocurrency’s importance keeps growing in proportions, the innovative solutions to secure payments and transactions, such as hardware wallets and other methods, will continue to be devised. After all, a thriving market requires thriving tools in order to meet the users’ expectations. 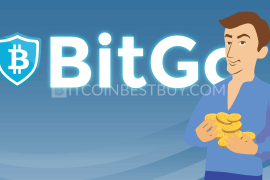 In case there are unanswered questions regarding this HD wallet guide, feel free to contact us at BitcoinBestBuy, and we will surely get back to you with needed answers.